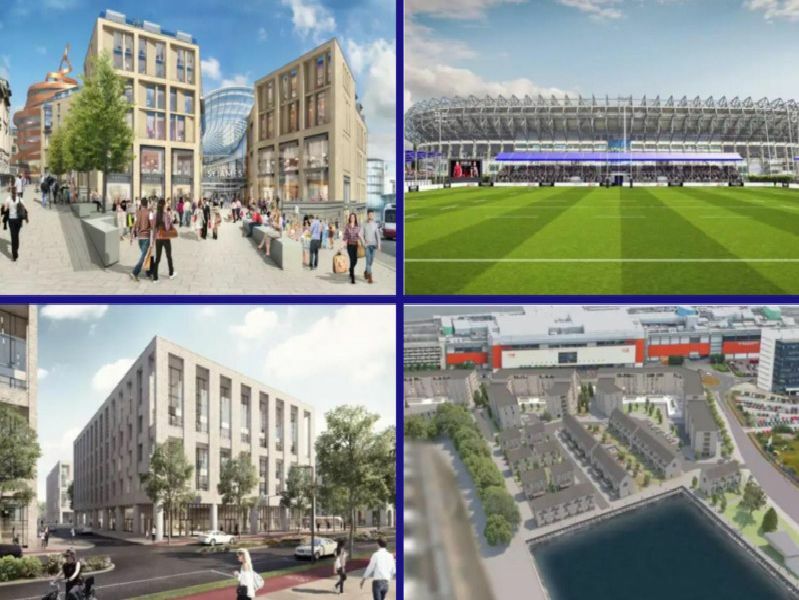 Edinburgh is undergoing some big changes in wide range of different sectors, including retail, sport and hospitality, among many others. Almost 400 homes are planned for this development, names the Waterfront Plaza. The completion of the project is expected next summer. Ocean Terminal is set to be re-launched as Porta after its owners pledged to transform the shopping centre into one of Scotlands best retail and leisure destinations. The 850 million pound project is aiming to have the retail leg completed by October 2020, with the hotel and homes due the year after.